The recording "Yavu Adir" from Sudilkov was made during S. Ansky's second enthographic expedition in 1913, and it was included on a CD entitled "Treasure of Jewish Culture in Ukraine" that was released in 1997. Recently, I have learned that the Phonoarchive of Jewish Folklore at the Vernadsky National Library of Ukraine has many other recordings from the Sudilkov shul taken during this time period. However, these recordings are still on the original wax cylinders and there are no plans to digitize them in the future due to a lack of funding. More background on the archives and S. Ansky's enthographic expeditions can be found here. 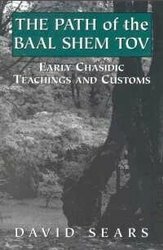 A recording of the Baal Shem Tov's niggun from the enthographic expeditions to Berditchev in 1913 can be heard here. That accent is totaaly gone today, it's all become homogenized into an Hungarian sounding accent. Chaval. The niggun you mention as from the Baal Shem Tov is listed on the CD Baby website you linked to as from the Baal HaTanya. Please explain. As to the Sudylkov niggun, can you post the words? It's not very clear. Where are they from? 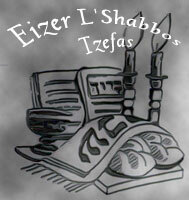 HT: The Bostoner Rebbe's accent in Yiddish & in davening is close to this. Not everything is homogenized Hungarian. And BTW, the Polish accent is still alive & well, as well as the Galitzianer. And of course, the Chabadnikim seem to have maintained their Tayre-dikker-Litvisher accent. Not surprising. 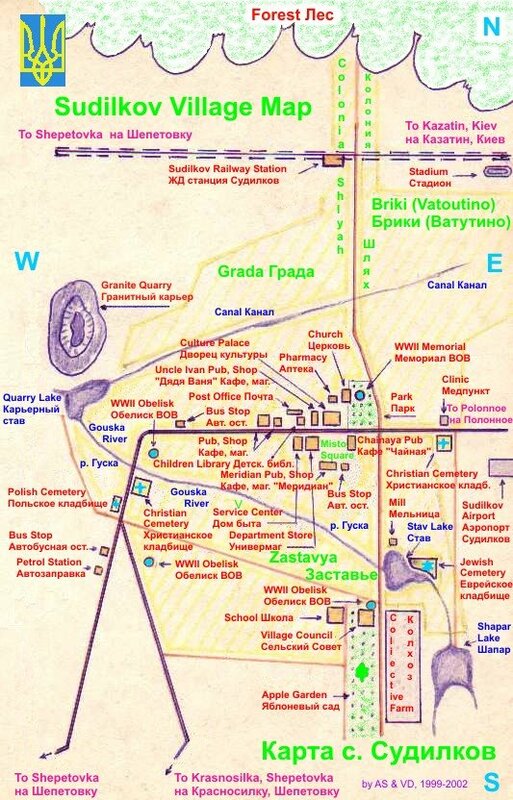 Ukranian Yiddishkayt had double holocaust. Spiritual from communists yimach smhom, and then physical from natzis yimach smhom. How many frum Yiden from Ukrain were left? from someone in Kiev. However they don't work currently. They have loads of notes on paper there, which aren't recorded on cylinders. They transfered all cylinders already, and they claim they plan to publish them all, however it takes them very long time. (Supposedly they want too much money). So far they made 4 disks (I got them recently). They also contain different scans of notes. As for the words on the Sudilkov niggun, I once had them transcribed and will have to see if I can find them. A Yid: Do any of the other disks you have include other Sudilkov niggunim? ASJ: I didn't yet research them properly. I recently did some web research on the S. Ansky expeditions. It seems some of his recordings are now available on CD. The following are links to demos of those recordings. I'd love to know more about the niggunim. Have any of them survived? Anyone regognize them?